auto, motorcycle & pedestrian accidents. 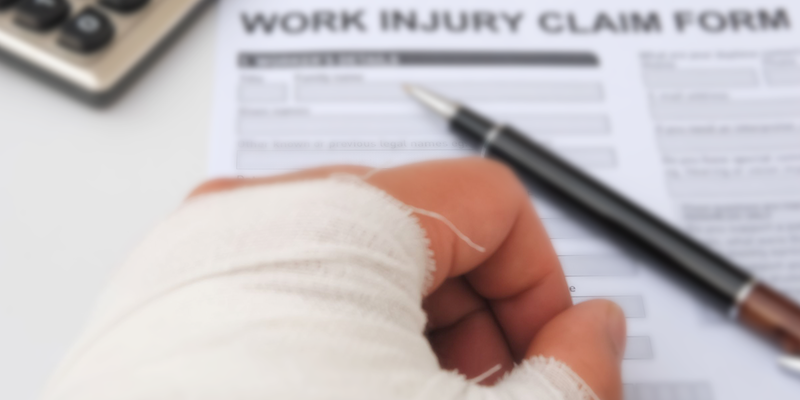 compensation and slip and fall accidents. Property owners have a duty to keep their properties safe. If you’ve been injured as a result of a slip and fall on someone else’s premises, there are laws in place that protect your rights. 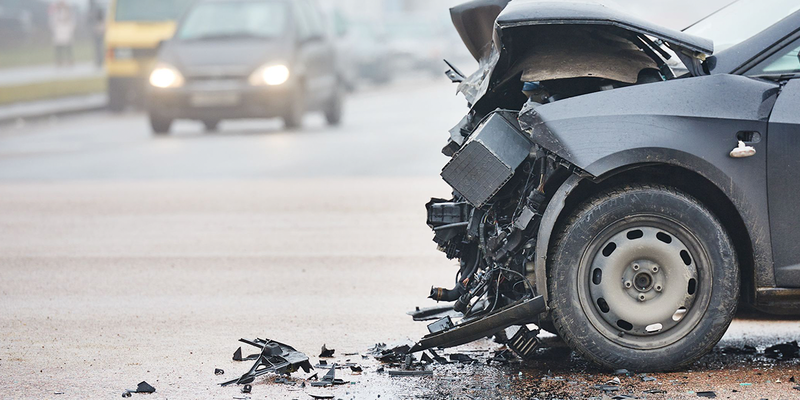 If you have been involved in a car accident that has left you incapacitated or otherwise unable to operate at the same day-to-day level that you used to, you may be entitled to compensation. Motorcyclists run a much greater risk when taking to the roads than operators of other vehicles do, and quite often their injuries are more severe and more likely to result in death. When you call our office, you will speak directly with Attorney John Strazzulla. He handles all cases directly and will return calls in the same business day. No paralegals, no hassle. Plus, initial consultations are free! We fight aggressively for the rights of injury victims and never back down from insurance companies. 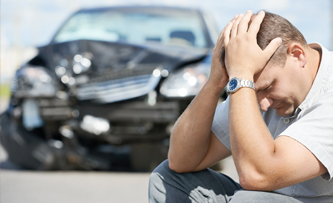 We understand the seriousness of the physical, emotional and financial tolls taken on a person after an accident, and we strive to obtain the best possible outcome for each of our clients so they can focus on healing. 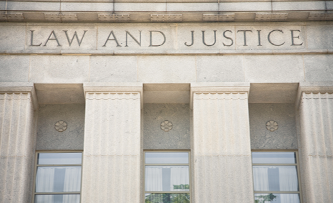 The Law Office of John J. Strazzulla handles a variety of personal injury cases in Massachusetts. We are competent, caring, and always act in the best interests of all of our clients. 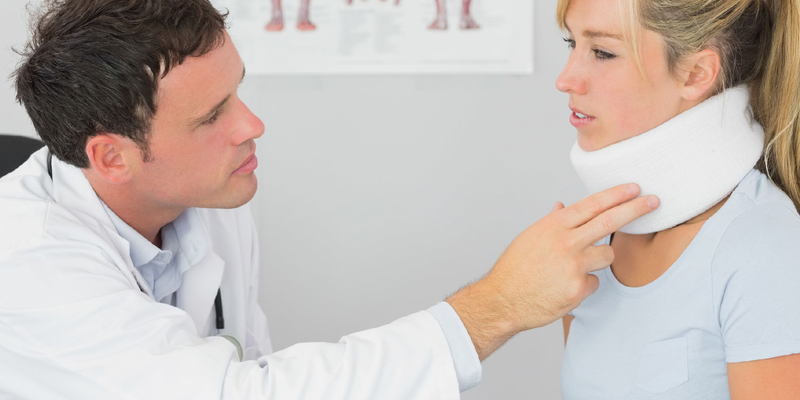 We work hard to get you every cent you deserve to cover medical costs and make up for lost wages. We won’t rest until your case is settled. 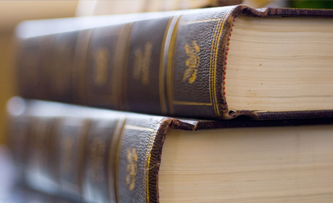 The Law Office of John J. Strazzulla was founded on the premise that each client deserves individual attention. There is no single method for representing every personal injury case, and Mr. Strazzulla holds his legal team to a strict code of ethics and principles when it comes to serving clients. At the Law Office of John J. Strazzulla, we provide diligent and aggressive personal injury representation to Quincy and all of Massachusetts. Our legal team understands the physical setbacks, financial struggles and emotional tolls attached to cases involving negligence, and we are committed to fighting for the rights of our personal injury victims. We also understand that this may be the first time you have needed legal guidance, so we offer comprehensive guidance that will allow you to focus on healing. Call us today at (617) 328-3210 for a free initial consultation. We also offer free home and hospital consultations, and are available on weekends by appointment only. The Law Office of John J. Strazzulla proudly serves Quincy, Massachusetts and all of Norfolk County, including Avon, Bellingham, Braintree, Brookline, Canton, Cohasset, Dedham, Dover, Foxborough, Holbrook, Medfield, Medway, Millis, Milton, Needham, Norfolk, Norwood, Plainville, Randolph, Sharon, Stoughton, Walpole, Wellesley, Westwood, Weymouth and Wrentham. At The Law Office of John J. Strazzulla, we provide aggressive representation in all areas of personal injury, including auto accidents, motorcycle accidents, head-on collisions, slip and fall accidents and premises liability, alcoholic beverage and food-related injuries, agricultural product liability, products liability, medical malpractice, workplace accidents and worker's compensation.